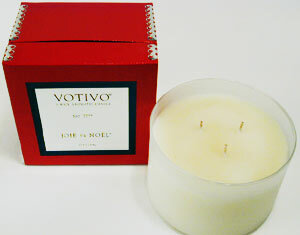 Votivo three-wick aromatic candle in Joie de Noel in a holiday gift box. 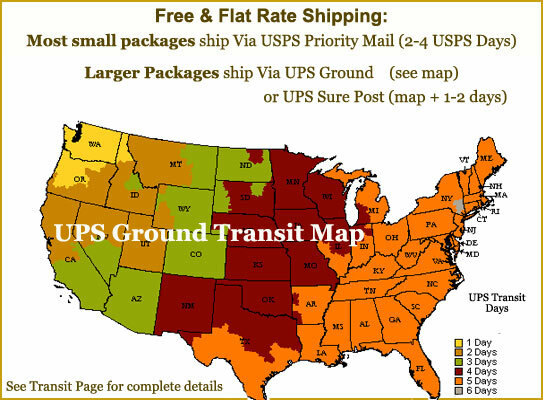 The perfect holiday gift or house warming present. 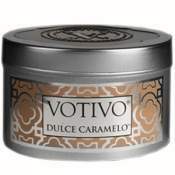 Sign-in or Create an Account to earn 260 points for this item. See Rewards Page.